When your credit isn’t very good, it can feel as though there is nothing you can do to improve it. At Drive It Now, we help our customers begin to rebuild their credit by offering bad credit car loans in the Kapuskasing area. These loans are a great strategy to begin improving your credit provided you make your regular monthly payments on time. A vehicle loan is considered by the experts as one of the best ways to re-establish your credit. 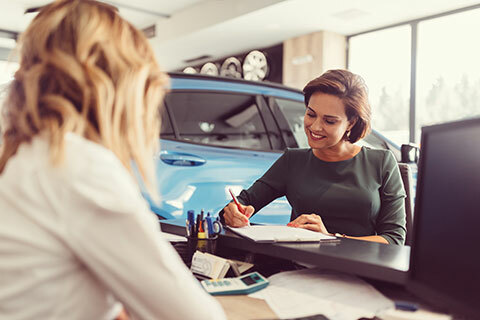 If you have large goals in the future, such as a house mortgage, starting small with a car loan is the perfect starting point. The process of improving your credit isn’t always fast, but demonstrating that you can be consistent in payments is important to your creditors.